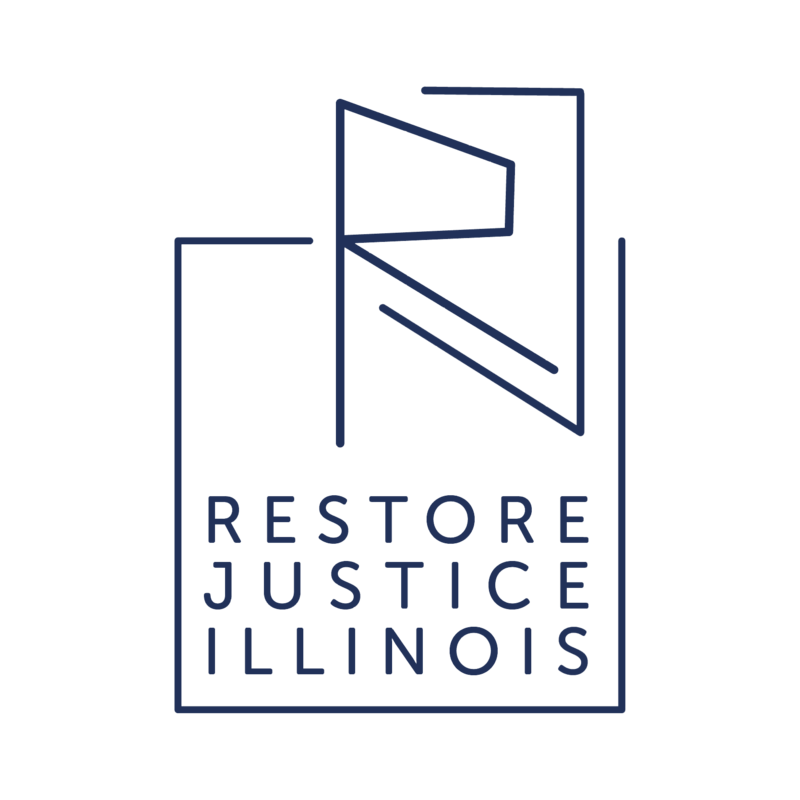 Restore Justice Illinois | Promoting fair criminal justice policies at the state level. 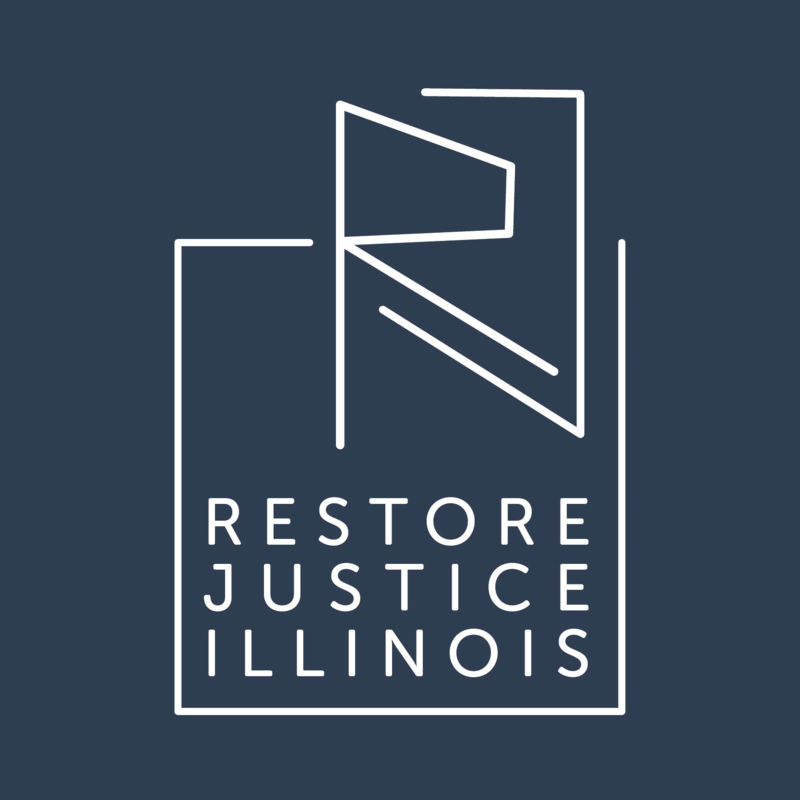 Welcome to Restore Justice Illinois, the Restore Justice Foundation’s 501(c)(4) partner organization. Together, we can take action to restore balance to Illinois’ criminal justice system. Sometimes it can feel like one person can’t make a difference, but legislative partners tell us that your support helps them to move difficult legislation and educate their peers. Your voice matters. Speak out and take action today. On Friday, August 18, 2017, Governor Bruce Rauner signed HB 2989—which had previously been unanimously approved in both the House and the Senate—into law. Now Public Act 100-0142, the law ensures that individuals incarcerated in Illinois are not deprived in-person visits due to the availability of video visits. The law also mandates that the Illinois Department of Corrections publish the number of in-person visits each incarcerated person is entitled to per week and month, better explain identification requirements for visitors, and post daily any restrictions or denials of visitation for that day and the succeeding 5 calendar days. The legislation, sponsored by Representative Justice Slaughter (D – Chicago), will go into effect on January 1, 2018. Restore Justice educated policy-makers on high phone rates in Illinois prisons, assisting the efforts of Representative Carol Ammons (D – Champaign) to pass HB 6200 during the 2016 legislative session. Now Public Act 099-0878, the law caps phone charges at 7 cents per minute, a reduction of almost 50 percent. Restore Justice participated in this effort to ease the financial burden of communications among incarcerated individuals and their loved ones. Restore Justice was a strong proponent of this measure. Visit the Restore Justice Foundation to learn more about the issues, populations, and policies we promote. © 2016 Restore Justice Illinois. All Rights Reserved.